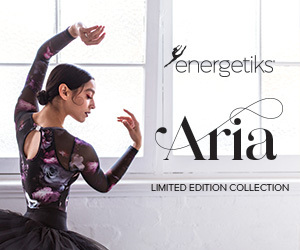 The Pre-Professional Program is an initiative to provide emerging artists with the highest level of classical ballet training for today's dance industry standards. 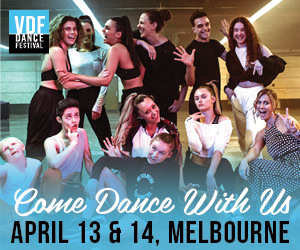 The one year intensive program provides an apprentice style course in which dancers will be exposed to some of Australia’s best choreographers to help improve their level of technique and artistry. Students will perform on a regular basis in a vast variety of challenging and diverse neo-classical and contemporary choreographies, as well as full-length classical repertoire ballets. Overall, the course encompasses seven different seasons throughout the year, with approximately 30-40 performances, plus workshops and interstate performances. In addition, VSB offers the Senior Programcatering to students 15–18 years old who are embarking on a professional career in dance whilst completing their academic studies. The students have access to tailored coaching and steady performance opportunities. The closing date for applications to VSB’s Pre-Professional and Senior Programs is September 7. Auditions will be held in Melbourne at 29/10 Mirra Court, Bundoora on Saturday, September 15 for the Pre-Professional Program and Senior Program. Then VSB company auditions are September 16. 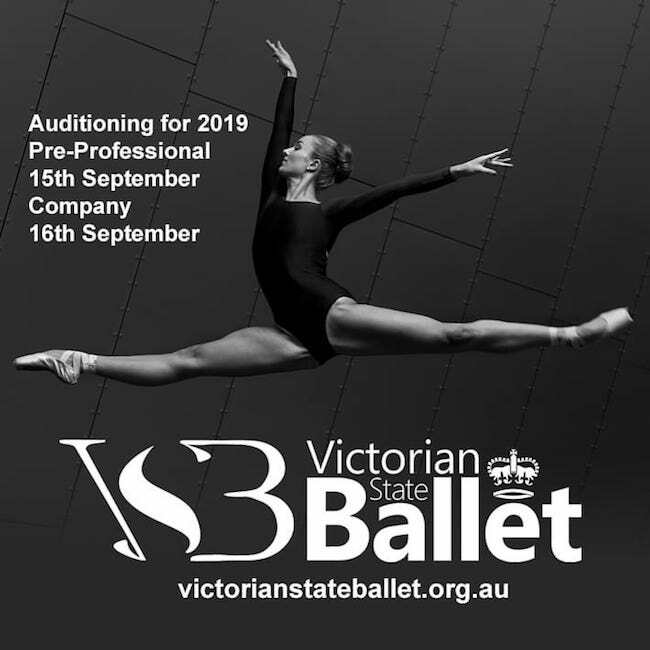 Fill out the application form at www.victorianstateballet.org.au or email admin@victorianstateballet.org.au for more information. Photo: VSB Principal Artist Rebekah Petty. Photo by Sasha Kane.